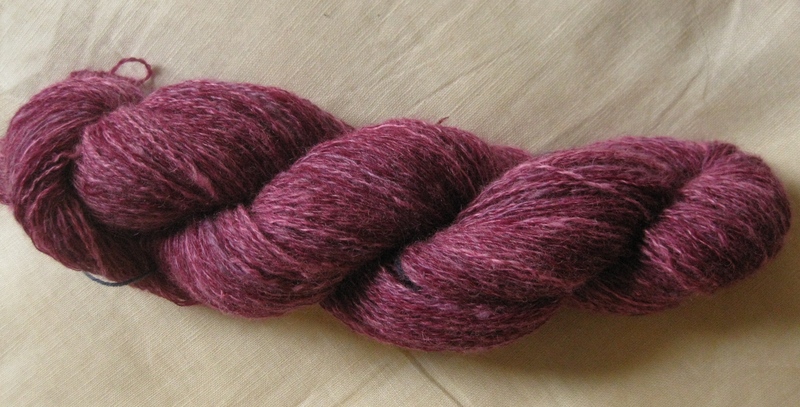 So this year I decided to participate in the Tour de Fleece over at Ravelry. I play for the Berlin spinnt (Berlin spins) and Nerdopolis teams. 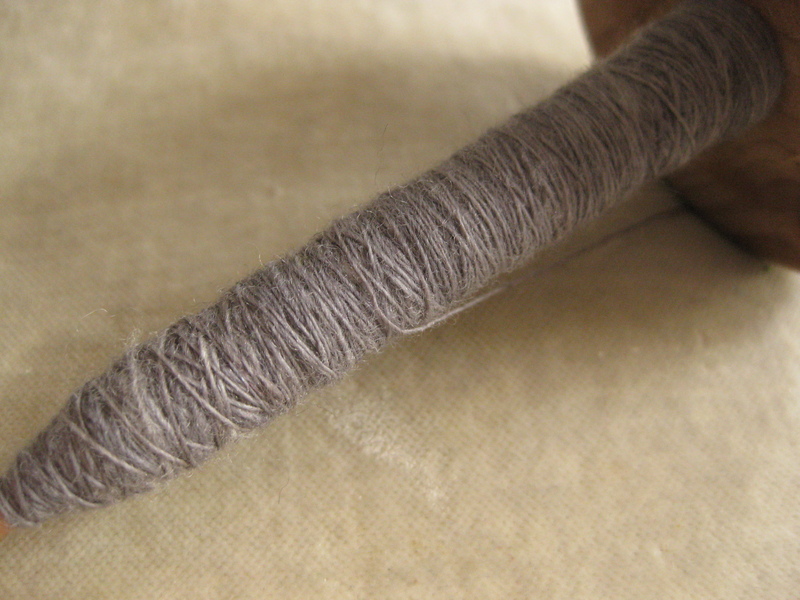 And I’m now of to spin a lovely warm gray lace (yes again) for myself. Posted in Spinning and tagged spinning. Bookmark the permalink.